Mobile computing is now centre stage and fast becoming the default way of accessing the Internet. Enterprises need to capitalize on this trend and align their customer acquisition and retention strategy accordingly. 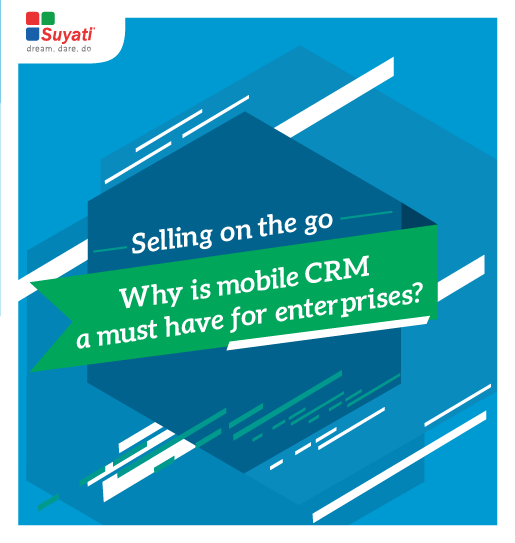 This is where a mobile CRM solution comes into the picture. It would enable your sales associates to be better equipped with selling skills and insights about products and services as well as any other offerings. The whitepaper focuses on how to effectively win customer hearts with a mobile CRM and how exactly you should implement it across your organization.